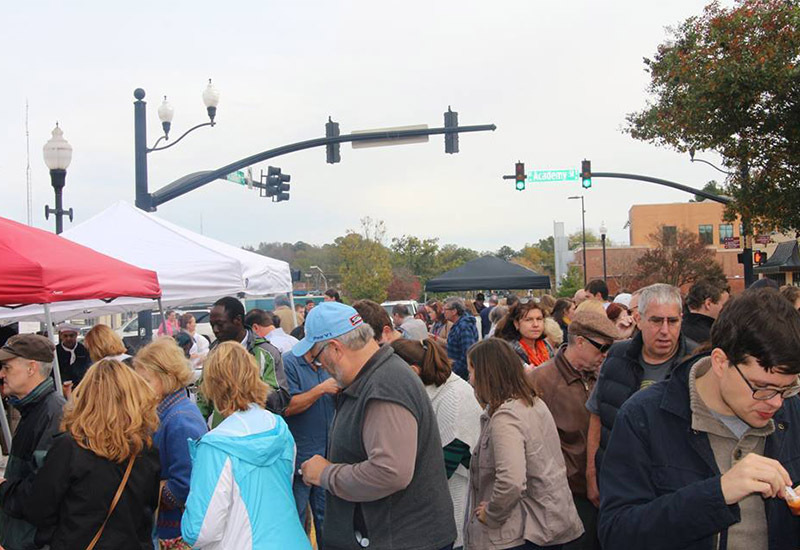 Cary, NC – Sunday’s Downtown Food and Flea will heat up as the second annual Triangle Chili Challenge brings out some of the best chefs in the area to try and make the best chili they can. And you get to try some. 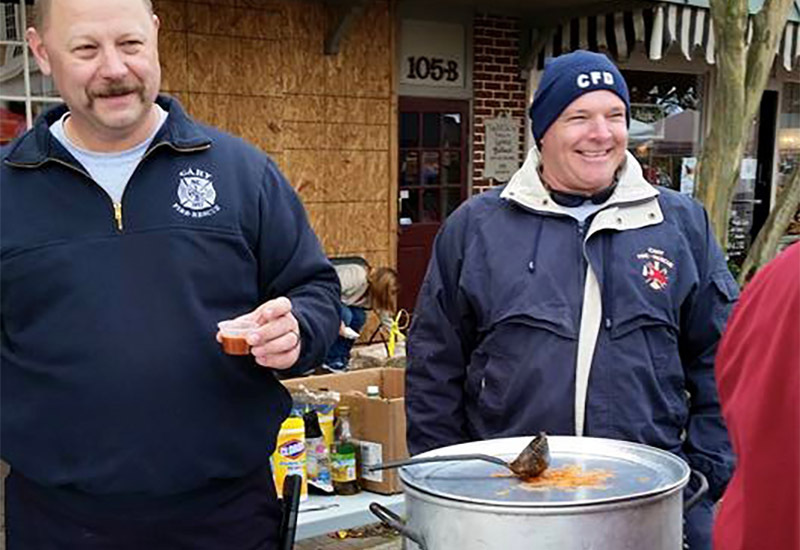 On Sunday, November 13, 2016, Chatham Street will be the home for the Triangle Chili Challenge, which organizer and participant Jessica McCarthey of the Humble Pig, said will be even bigger than last year’s inaugural competition. 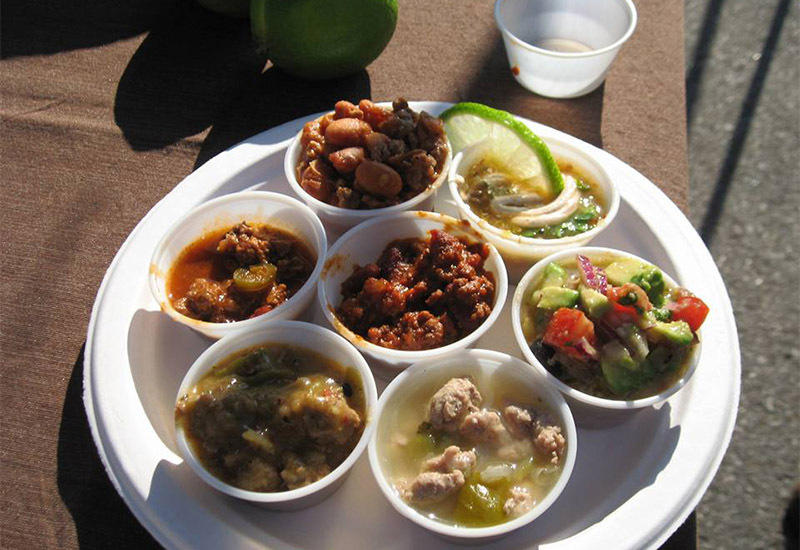 In addition to the Chili Challenge, which will have a larger cash prize and five judges instead of last year’s three, there will be vendors at the Downtown Food and Flea such as craftspeople, food trucks and local beer and wine. There will also be live music. “Last year, it brought out an extra 600 people to Food and Flea and this year we’re expecting the turnout to be even bigger,” McCarthey said. The idea for the Triangle Chili Challenge started as a way to bring more people to downtown. For all the chefs that are competing in this year’s event, McCarthey said this allows them to work with food while also relaxing some. “We’re softly competitive in the real world so it’s good to have something fun,” she said. While she said participants joke with one another about beating them, McCarthey said it’s a friendly event. “I’m also encouraging competitors to put on more of a show this year,” she said, giving examples of making cornbread for people and other actions to have fun. Aside from the fun aspect, McCarthey said the biggest feedback she got was it was a way for restaurants and organizations to promote themselves. “Not only are they getting exposure but they are meeting new people,” she said. And the competition shows the variety of restaurants in not just Cary but the Triangle as a whole, with diverse cultures and chefs giving their own takes on chili. The Triangle Chili Challenge runs from noon to 4 PM at Chatham Street on Sunday, November 13, 2016. Hello Tammy, the event is free to attend. Hope that clears things up.